Eilidh Doyle and Laura Muir will lead a strong Scottish presence at the Muller Anniversary Games meeting in the London Diamond League this weekend. 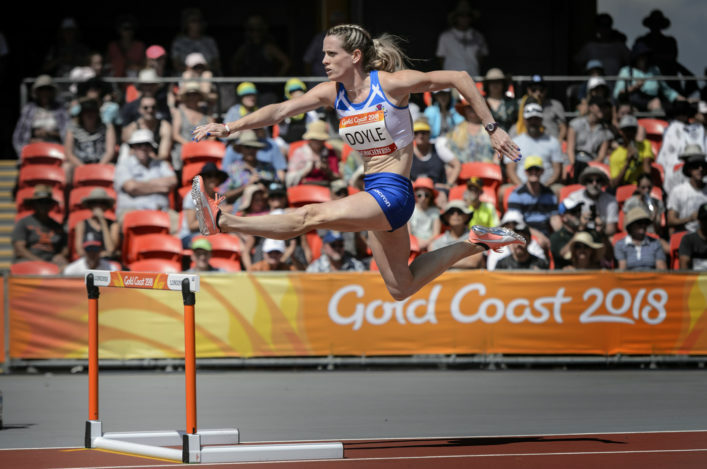 It’s a return to track action for Doyle for the first time since the Commonwealth Games in Australia where she claimed silver in the 400m Hurdles and was part of a National Record run in the 4 x 400m. Muir for her part competes in the last race of the programme on Sunday afternoon with an attempt on the British Mile Record very much on the agenda. 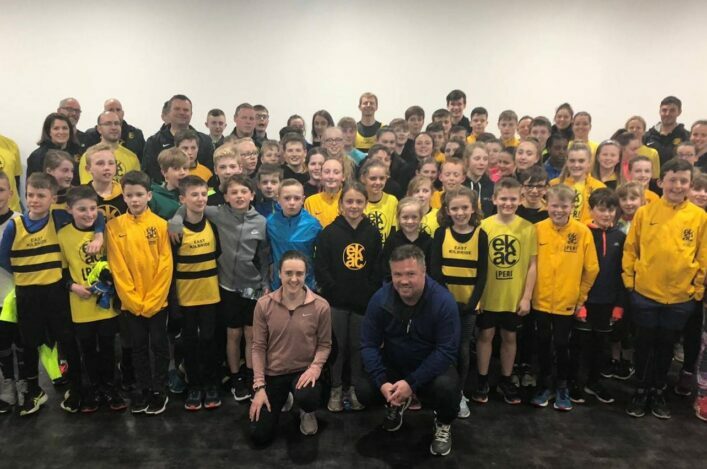 For a number of others, the meeting provides the last chance to stake a claim for European Championship selection with the team for Berlin to be announced next midweek. 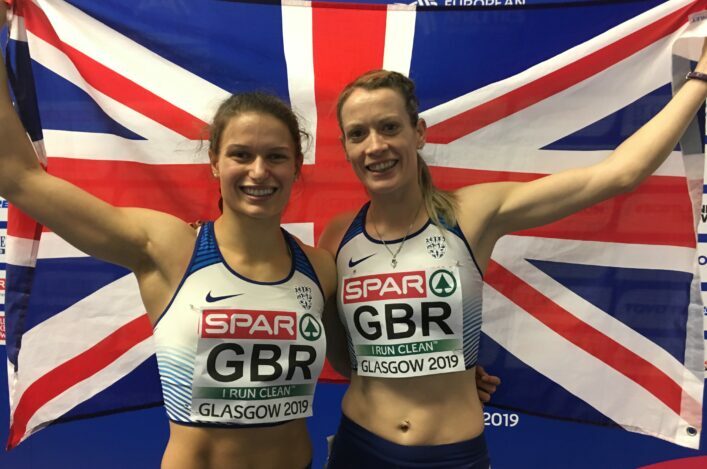 Nine Scots, so far, are assured of places with discus thrower Kirsty Law the latest to nail down a qualifying standard (in Portugal last weekend) as well as a top two finish at the British Champs and Trials. But others in the mix this weekend are Grant Plenderleith, Zoey Clark, Lynsey Sharp, Neil Gourley, Josh Kerr and Jemma Reekie – while Guy Learmonth posted a 1.46.10 time on Wednesday night in Switzerland to make it three qualifying standards in the 800m and is now in the London race, too. The men’s 1500m looks a real showdown for a third GB place in Berlin alongside Chris O’Hare and Jake Wightman. Gourley returns to the stadium where he took a bronze last Sunday night in the Athletics World Cup with Kerr and English athlete Charlie Da’ Vall Grice, who tops the rankings now after a good run in Rabat, very much in the equation. 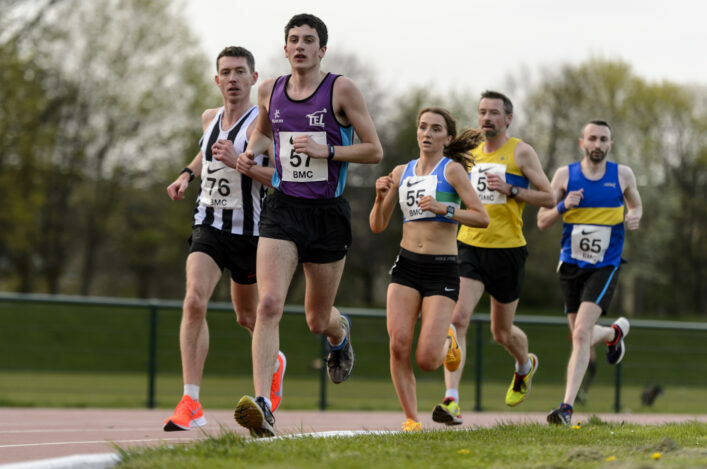 It’s a step into the Diamond League top level for Kilbarchan AAC’s Reekie, another who raced in the stadium last weekend and took bronze in the Athletics World Cup. Jemma is racing in the mile with Laura but will be looking to her 1500m split for the 4.07.00 required for Berlin. Sharp has now been added to the 800m and that race looks like a scramble for Berlin selection, too, similar to the Men’s 1500m. In that Mile race, Laura is looking to beat a mark set some 33 years ago by Zola Budd at 4.17.57 to add to her list of British Records. ‘The mile has a special place in British distance running history, so it’s super we are getting a chance to race the mile this year at the Müller Anniversary Games,’ said Laura.